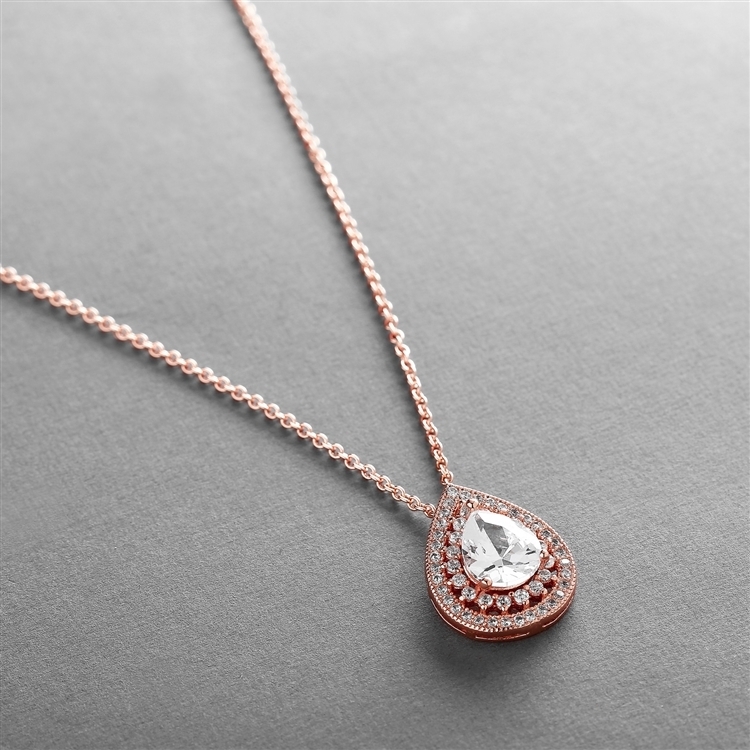 Indulge in Mariell's stunning wholesale bridal, wedding & prom Cubic Zirconia jewelry featuring spectacular Cubic Zirconia Necklaces in stock and ready to ship or drop ship. 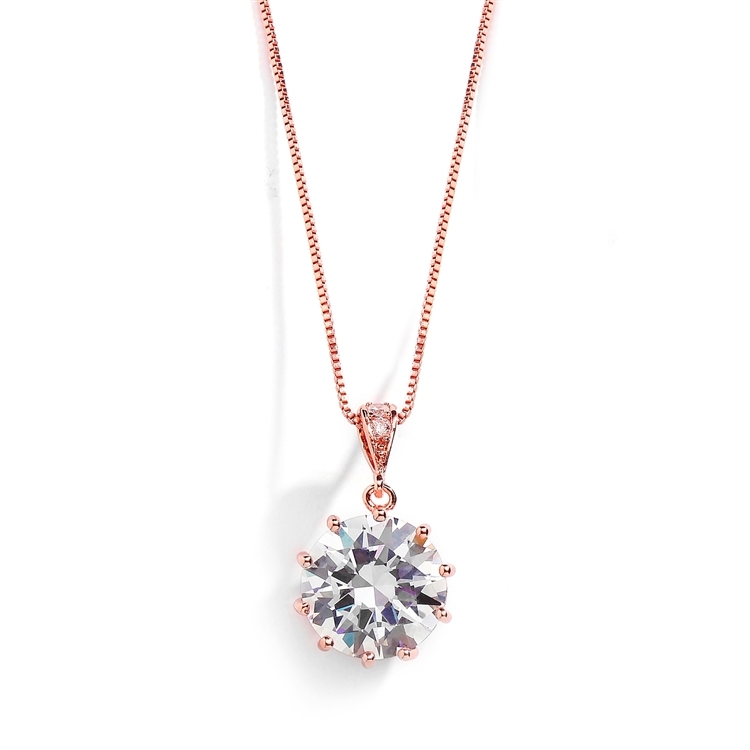 CZ jewelry is the most popular special occasion accessory for the look of diamonds and platinum! Chose from hundreds of Cubic Zirconia styles in all silver rhodium, gold or mixed with white, ivory or Genuine Freshwater pearls. 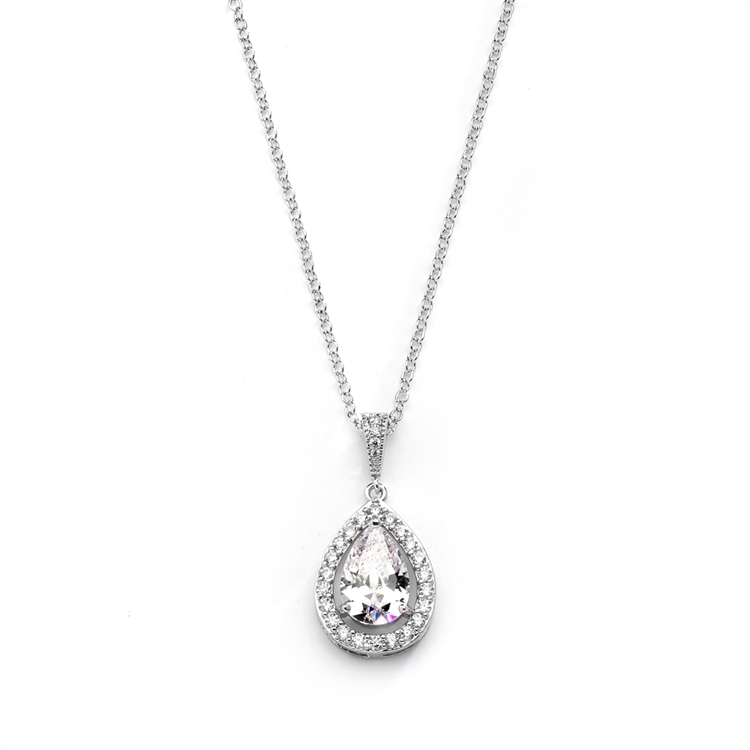 Mariell' s wholesale Cubic Zirconia wedding or pageant necklaces are the perfect accessory for brides, bridesmaids, mother-of-the-bride, prom or evening wear. Make a fashion statement today with wholesale bridal, wedding and prom necklaces from Mariell attractively priced for all budgets!